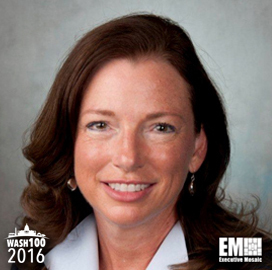 Executive Mosaic is honored to recognize Barbara Humpton, president and CEO of Siemens‘ U.S. federal government organization, as a two time winner and the newest inductee into the 2016 edition of the Wash100 — Executive Mosaic’s annual selection of influential leaders in the government contracting arena. 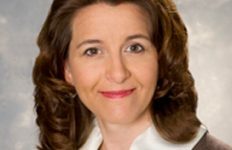 She elevated to the president and CEO posts at Siemens Government Technologies in October and subsequently spoke to our sister site ExecutiveBiz the following month to preview her main focus areas for the subsidiary. 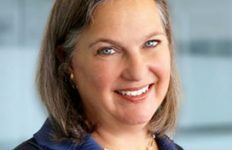 Humpton said she will prioritize the integration of the Dresser-Rand rotating equipment business, which Siemens acquired in early 2015 for $7 billion, into SGT and focus on the development of renewable energy and energy efficiency products for government clients. 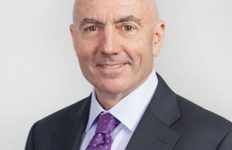 Agencies are starting to look at metering platforms to monitor both the usage and resilience of their energy management systems, according to Humpton. 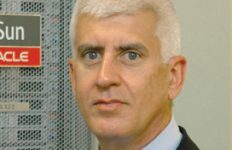 “We see a trend toward incorporating smart grids into federal building frameworks so critical assets are not susceptible to disruptions,” the two-time Wash100 inductee said. The three-decade GovCon industry veteran also held executive roles at Booz Allen Hamilton and Lockheed Martin before she joined SGT in 2011. Executive Mosaic congratulates Barbara Humpton and the Siemens Government Technologies team for their selection to receive this award.